Pure water is most important for people health. Scientists tell us that chlorine and other toxins are right at the heart of this matter. However, there's a much greater source of water toxin exposure that you face every day. The real challenge is finding a high-quality system that filters out chlorine, disinfection byproducts (DBPs), and other chemicals, as well as is practical and affordable. How to practically protect your entire home? 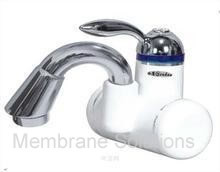 The best one I could find for you and your family is called the whole house water system. If you really want to filter your entire house from chlorine, DBPs, and other contaminants, this is the system for you. 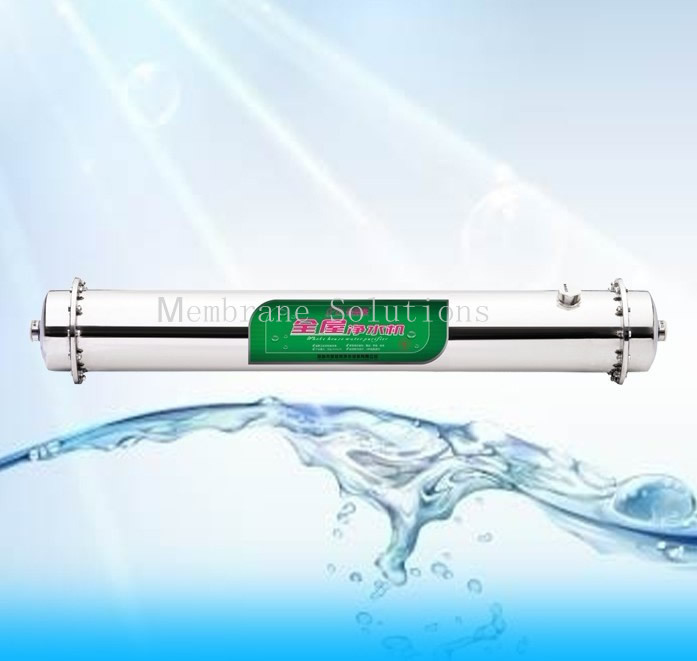 It can purify the tap water, remove the bacteria, eliminate the chlorine and other harmful substances. The refreshing water could help to clean the fruit, vegetables and used for cooking. 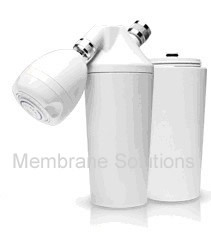 Membrane Solutions’ whole house water filters use proprietary technology. 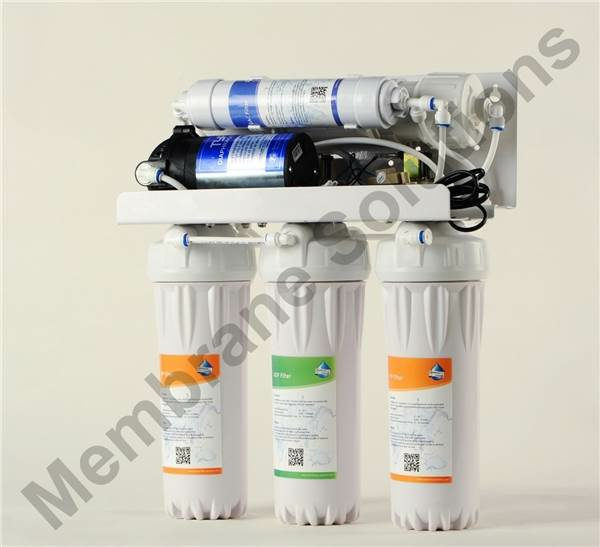 The Cartridge filter is made of high-quality 304 or 316L stainless steel. And the Filter element is PPF, PPSW, fold PP filter element, fold stainless filter element, etc.